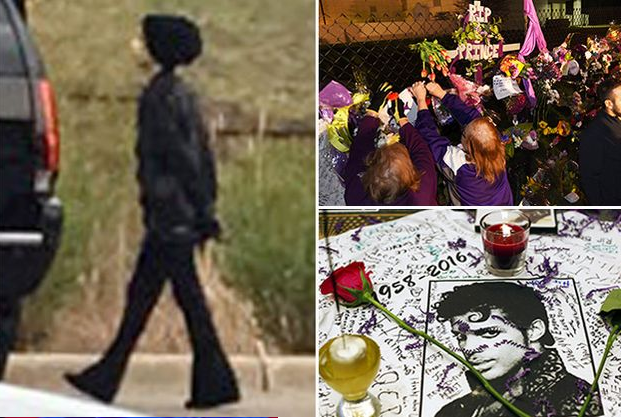 Prince was photographed for the final time outside a pharmacy - just hours before his tragic death yesterday at the age of 57. The star visited a Walgreens chemist, and according to TMZ ,it was the fourth time he'd been seen there in one week. 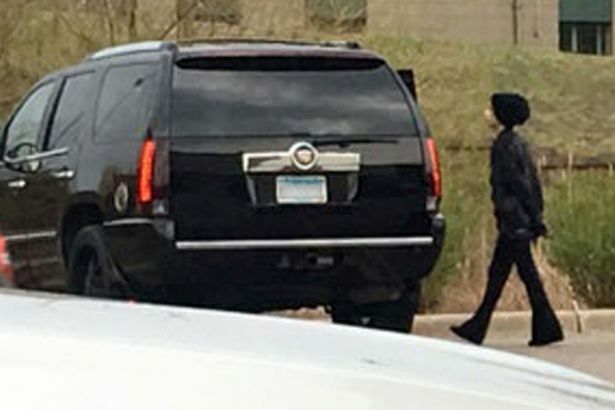 He was pictured wearing all black and sources at the chemist have told TMZ that Prince appeared to be much more "frail and nervous" than usual. TMZ has reported that the star was treated for a drug overdose six days before his death.